Sturdy and rides smooth and safe. Good bike for the price. The colors of the bike are bright and striking yellow/black. The pedals and the crankshaft need extra inspection and fine-tuning. 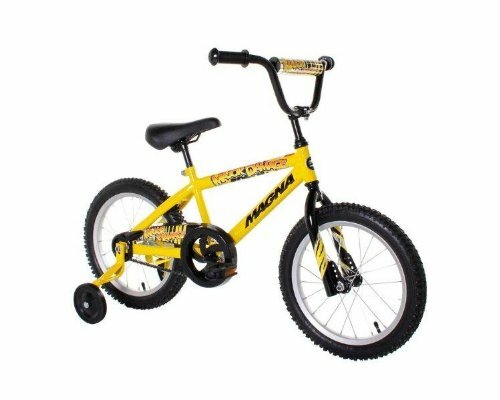 This is the summary of consumer reviews for Dynacraft Magna Major Damage Boys BMX Street/Dirt Bike 16", Yellow/Black. The BoolPool rating for this product is Good, with 3.80 stars, and the price range is $40.32-$62.83. 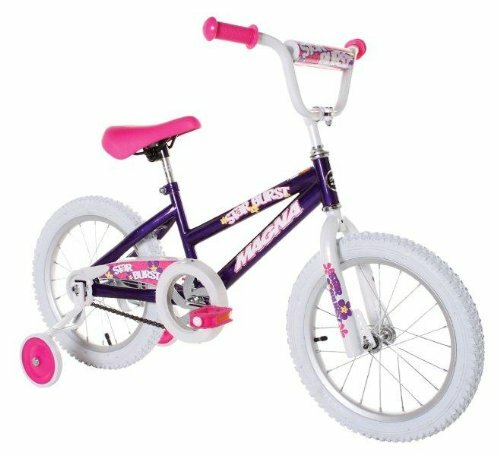 Dynacraft Magna Major Damage Boys BMX Street/Dirt Bike 16" is a good bike for ages 4 to 8 years old. The colors of the bike are bright and striking yellow/black and decorated with "MAGNA MAJOR DAMAGE" logo. This one-speed bike has a coaster brake for the safety. Adjustable/removable training wheels provide extra balance and stability. The seat is adjustable. This bike is easy to assemble. Lifetime Warranty on Frame and Fork. 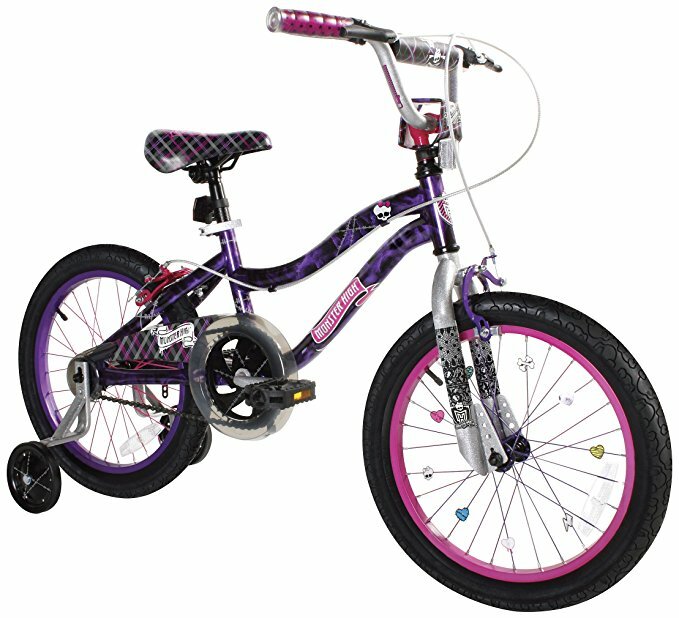 Users love Dynacraft Magna Major Damage Boys BMX Street/Dirt Bike 16" as it is sturdy, right price, and rides smooth and safe. Kids love to ride the bright and striking colors of the bike. 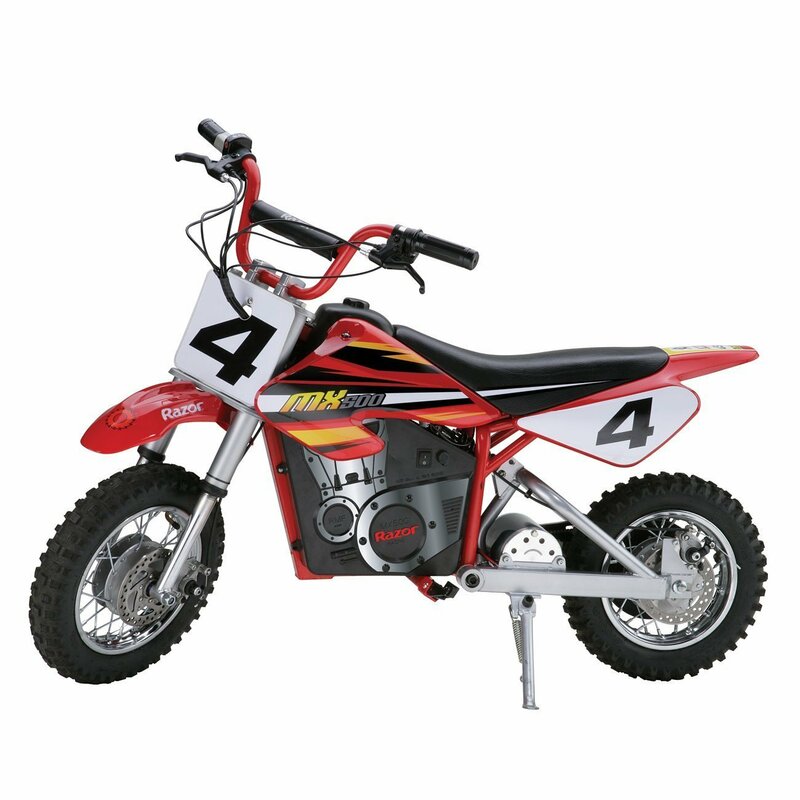 It is easy to assemble, training wheels are adjustable, and works great. 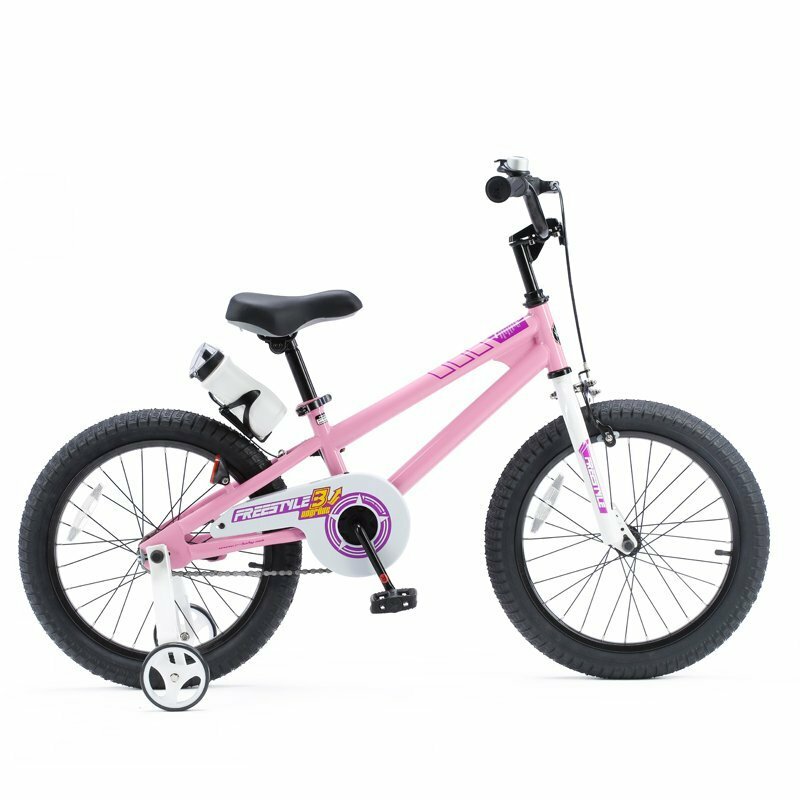 However, a few feel that the quality of the Dynacraft Magna Major Damage Boys BMX Street/Dirt Bike 16" wheels seems low and the pedals and crankshaft need extra inspection and fine-tuning. 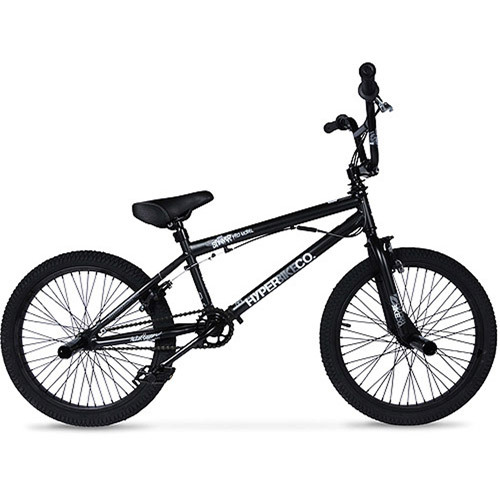 Overall, Dynacraft Magna Major Damage Boys BMX Street/Dirt Bike 16" is a good bike for the price. Make sure that the crankshaft is tight before you ride it. This's the bike he first learned to ride on! 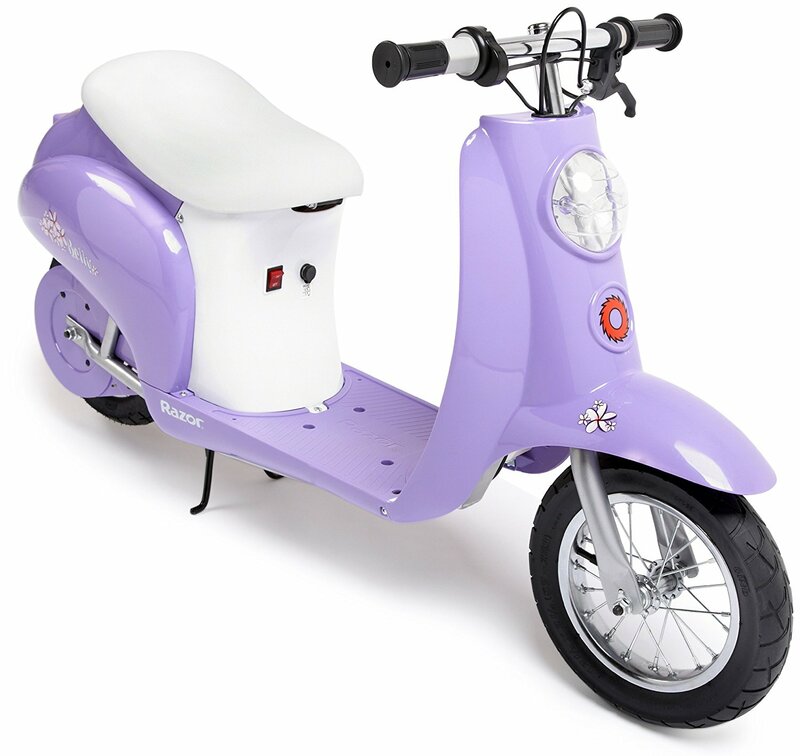 We purchased this for our grandson for his birthday and he hasn't been able to ride the bike. This bike looks great (it's my son's favorite color), rides well, and went together easily in less than half an hour. Just make sure that the crank shaft is tight before you ride it. Very frustrating to tell a 4yr old on his bday he can't ride the bike in front of him. Its also a great color. The bolt goes right through it without using a wrench. The price is right for a bike that'll be outgrown quickly. Bought this bike for my 4 year old for his birthday. The pedal does not fit into the socket. PEDAL WONT FIT INTO SOCKET, STAY FAR AWAY. Pedals seem to be at the wrong angle. Received this bike yesterday and my husband went to put it together this morning and only one of the pedals fit... seriously, one pedal! The right side pedal stripped out and fell off. He can balance very well, but we're still working on pedaling. Like the labels on the pedals. It put less strain on the chain and made it easier to pedal. It was very challenging/hard to pedal, so we'd to loosen the bolts and move the rear wheel up a bit. Extremely difficult to put together the front tire as it is way too big for the front frame. Front wheel was too think for front spoke. Like many other reviews, when we went to assemble, the front wheel won't install. Bent front bike frame right out of the box. My first order was missing pieces; the second one arrived and the handle bar and front tire weren't adjusted properly. Extremely difficult to put together the front tire is way to big for the front frame. Looking at the top review you'd think this's an excellent product, but not being able to assemble a bike without hammering frame is absurd. He was very excited and when we went to put it togethor the front wheel didn't fit. he's never been able to tide it bc front wheel and tube was damaged when it arrived and I don't know how to fix it. Couldn't install handle bar at all. Easy to assemble and works great. Best gift for kids. Rides smooth and safe. Kids enjoy it. The bike was pretty easy and quick to assemble. He loves it and it was easy to assemble. Best gift I ever got for my 6 year old son he really enjoys it and it was easy to assemble it rides smooth and safe. Great bike for the price and very easy to put together. 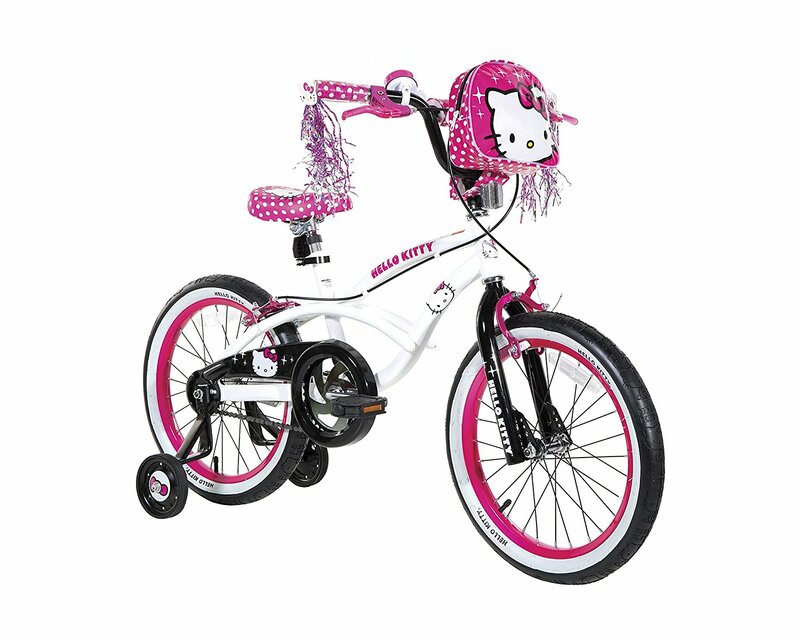 The bike is sturdy, training wheels are adjustable, right price and stickers can be taken off with a little effort. The wheels, frame, handle bars, training wheels and pedals were all separate. Training wheels refuse to stay tightened but luckily he only needed them for a week and he was riding with no training wheels. 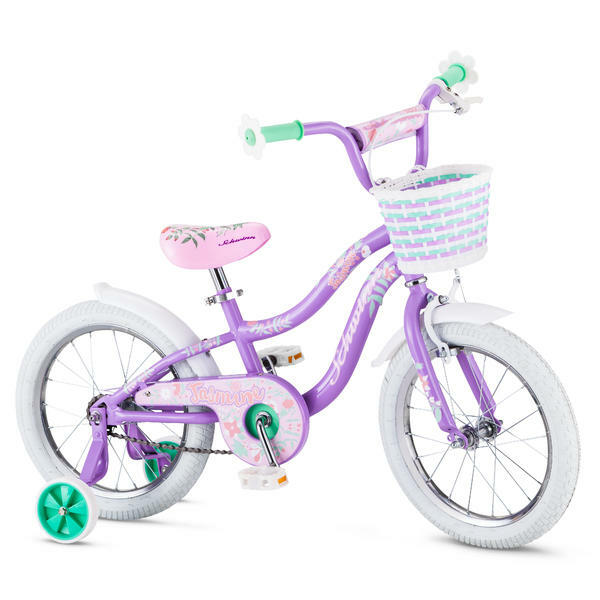 They leave the front wheel, seat, handle bars and training wheels for you to mount and that takes all of about 10-15 minutes if you're taking your time. Keep in mind, that we never used the plastic training wheels. Took the training wheels off after two days. And the training wheel bolts won't stay tight we've had to tighten them several times also. He learned how to ride without training wheels on this and adored his "tiger bike". Pros: Bike is very solid, adjustable training wheels, right price, stickers can be taken off with a little effort. Now one of the training wheels have completely shredded. We didn't use the training wheels but they seem fairly sturdy as well.